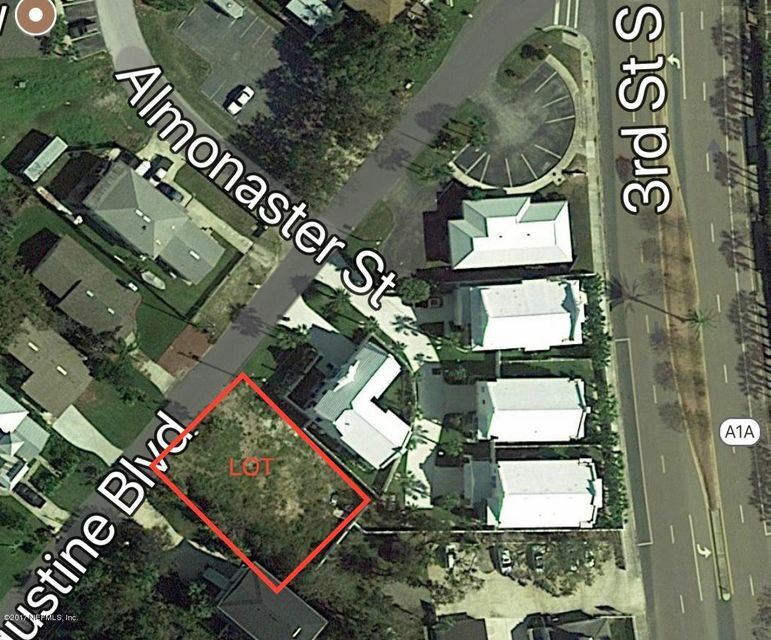 Fabulous lot in South Jax Beach. Walking distance to beach, restaurants, shops, and coffee shop. Build your dream home with Ossi Homes or bring your own builder. Priced for quick sale.